ATN NVG7-3 Generation 3 Night Vision Goggle with Headset is a compact and light weight, rugged (metal not plastic), and a top notch performer. The NVG7 NV Goggle systems are exceptional choice for hands free usage. The NVG7-3 is a single tube night vision goggle built around micro channel plate, GaAs photocathode, and a completely self-contained integral high-voltage power supply with improved resolution up to 64 lp/mm and utilizes a pseudo binocular design for added observation convenience. 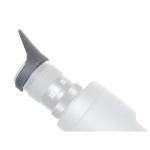 It has an built-in IR light source for close-up illumination in complete darkness. Light weight, rugged and a top notch performer the NVG7-3 is an exceptional choice for hands free usage. High-resolution Gen 3 image intensifier, auto-brightness, bright source shut-off. 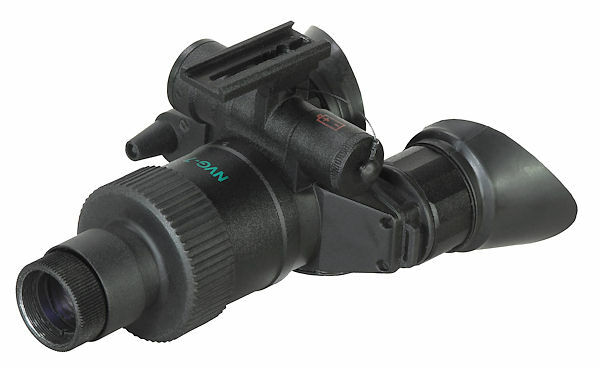 ATN NVG7-3 is an excellent choice for op Law Enforcement such as SWAT and Defense Forces.